A part of the legendary Underground Railroad for fleeing slaves of pre-Civil War days, this registered National Historic Landmark is a Federal style brick home built in 1839. 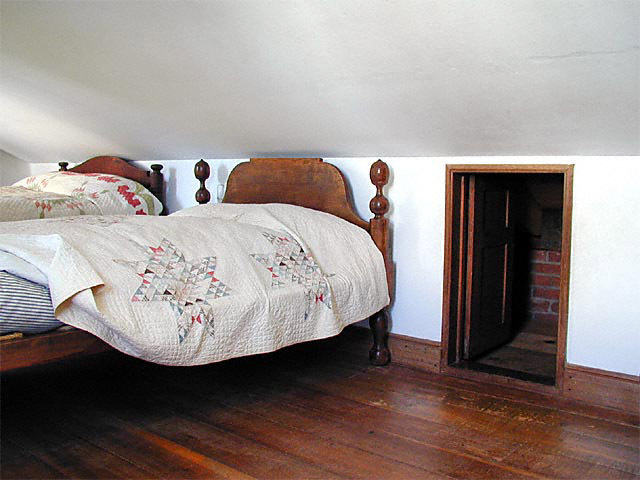 Escaping slaves could be hidden in this small upstairs room and the beds moved in front of the door to hide its existence. Levi and Catharine Coffin were legendary in helping many former slaves escape to freedom in the North. 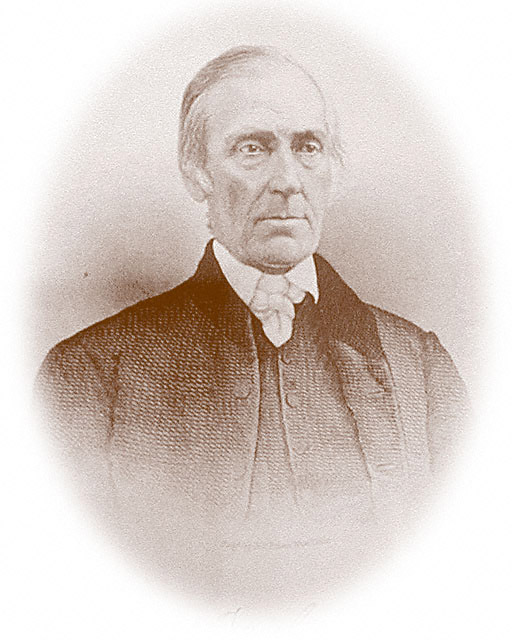 Levi is often referred to as the President of the Underground Railroad. Life for a runaway slave was full of hazards. The journey to freedom meant traveling only a few miles at night, using the North Star as a map and trying to avoid search parties. Often, escaped slaves would hide in homes or on the property of antislavery supporters. These stops to freedom were called Underground Railroad stations because they resembled stops a train would make between destinations. “Underground” refers the the secret nature of the system. 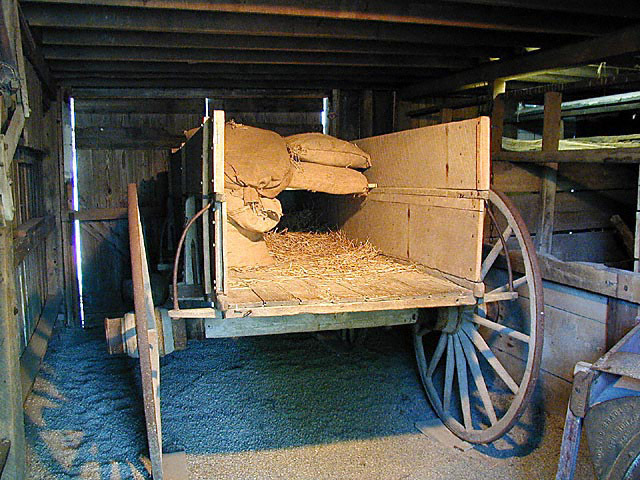 Escaping slaves were well hidden for their travels in this wagon when grain bags were piled around the hiding area. 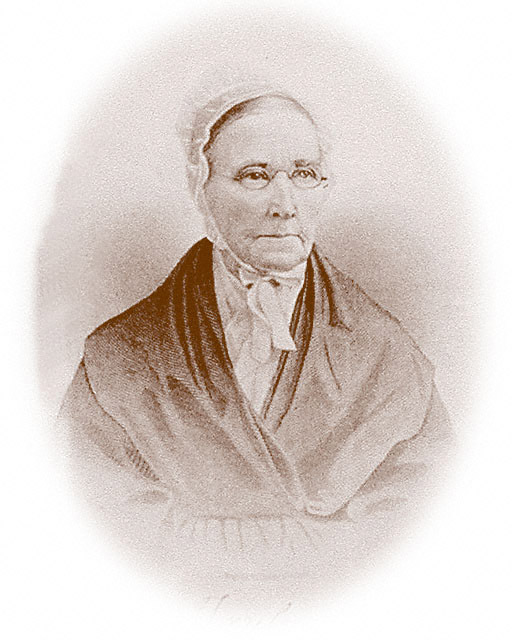 Levi and Catharine Coffin, North Carolina Quakers who opposed slavery. During the 20 years they lived in Newport, the Coffins helped more than 2,000 slaves reach safety. In their flight, slaves used three main routes to cross into freedom: Madison and Jeffersonville, Indiana and Cincinnati, Ohio. From these points, the fugitives were taken to Newport. African-American Rag Doll – Click for larger view.Once in the house, the presence of the runaway slaves could be concealed for up to several weeks, until they gained enough strength to continue their journey. So successful was the Coffin sanctuary that, while in Newport, not a single slave failed to reach freedom. One of the many slaves who hid in the Coffin home was “Eliza”, whose story is told in Uncle Tom’s Cabin. In 1847, the Coffins moved to Cincinnati so that Levi could operate a wholesale warehouse which supplied goods to free labor stores. The Coffin house was purchased in 1967 by the State of Indiana. The house was restored and then opened to the public in 1970. 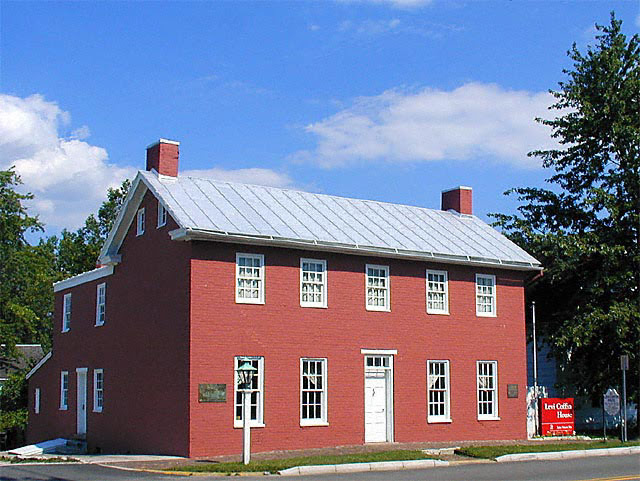 The site is a registered National Historic Landmark and is operated by the Levi Coffin House Association. This entry was posted on March 16, 2009 at 1:44 pm and is filed under Uncategorized. You can follow any responses to this entry through the RSS 2.0 feed. You can leave a response, or trackback from your own site.